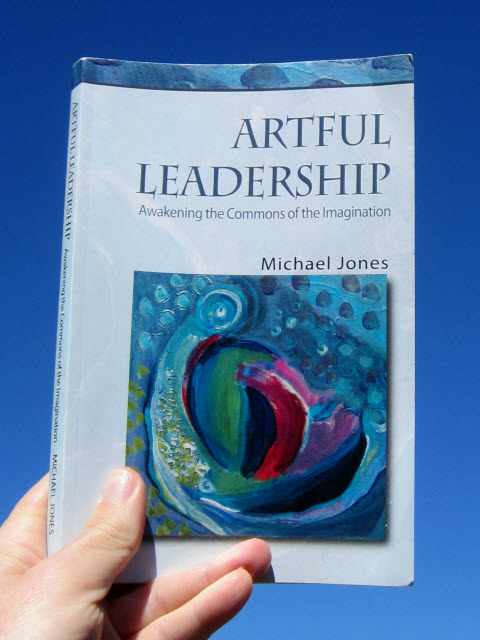 This week, I’ve read Artful Leadership by Michael Jones. 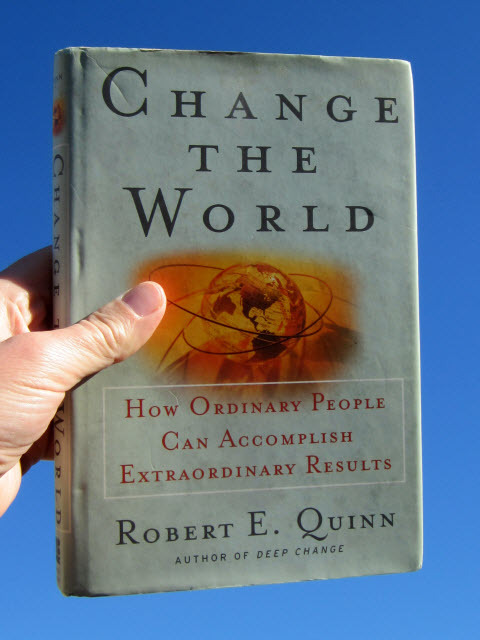 It’s an absolutely wonderful book! What I particularly like is that Michael Jones goes beyond techniques into the depths of being human. Our vulnerability proves to be our greatest strength. Going back to first experiences, acting in ways contrary to how we have been educated is unsettling. Each person leads and follows at the same time. Neither extends beyond the other.1 I will come back with a book review. What are the wisdoms I have learned in the last two or three years of reading? 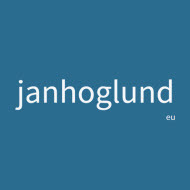 What are my personal takeaways from all these readings? Assumptions are context dependent. This is related to unconscious misinformation. Something which is valid in one context is not necessarily valid in another. An example is that we treat living systems as machines. We acknowledge that people aren’t machines, but we still treat people as cogs in the machine. Mechanical thinking is EVERYWHERE and shows up in our use of metaphors. Here is an example. Always go to the source. And I mean ALWAYS. This is related to conscious misinformation. An example is quotes which are incorrect and thus misleading. Here is an example. We all have our blind spots. My search for better ways of working has become as much an inner as an outer journey. I didn’t expect this five years ago, but it makes sense today. In order to see the big picture, connecting the dots, we need to see clearly. We have to jump into the water to learn to swim. To read about something is one thing, to experience it is another. I was reminded of this earlier this year, when I participated in a Quaker decision-making meeting. The ‘dance’ I observed in the search for unity cannot be fully described in words. Skye’s questions got me thinking. I need to come back these questions. 1 Michael Jones, Artful Leadership: Awakening the Commons of Imagination (Pianoscapes, 2006), p.129.